Business Planning - Law Offices of Patricia L. Nagle, P.C. Are you looking to start a business? 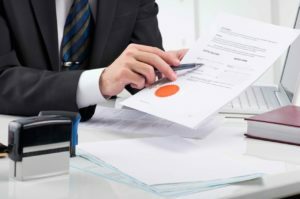 Whether you’ve already decided what legal form of business you’d like to have or you need some guidance regarding the pros and cons of the various types of business formations, we can assist you. Further, you may have decided on purchasing a franchise and you need your franchise agreement reviewed. We can also assist you in generating boilerplate contracts and documents for you to use in your business.